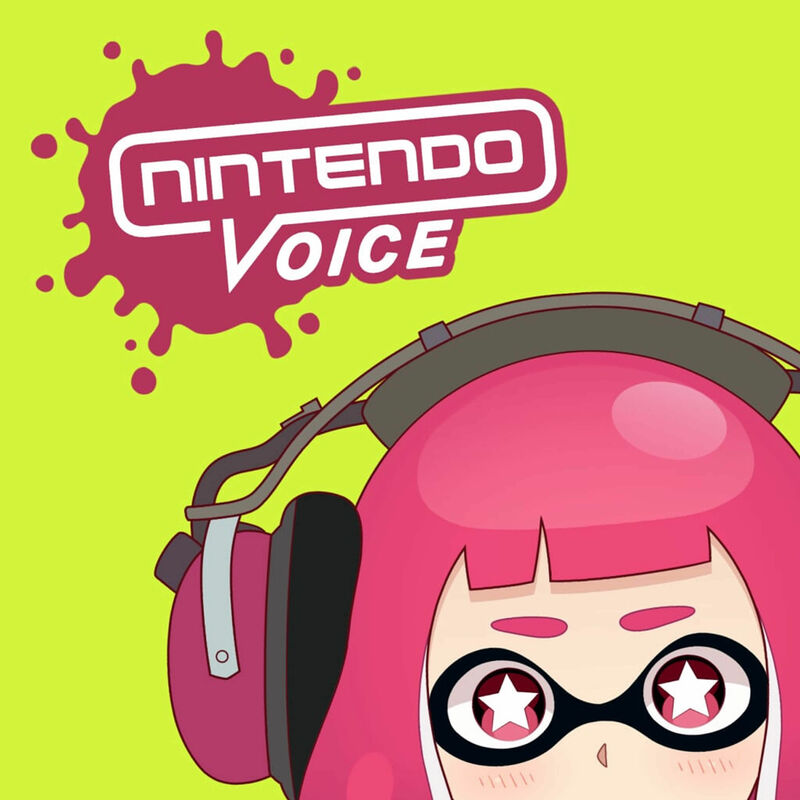 Hello there and welcome to episode 155 of Nintendo Voice! This episode was recorded on the 15th of October. This week we kicks things off with Content Provider, a game show where this week Colin and Harrison have to answer questions based around naming Pokemon based on a variety of clues! After Content Provider we slide into a parade of Super Topics gracefully provided by Daniel Gaskin. It's a blast!